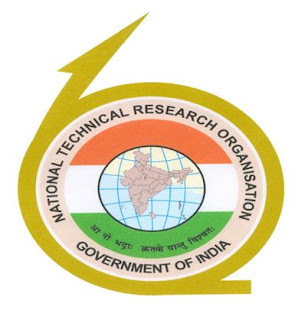 NTRO Technical Assistant Old Question Papers Download – National Technical Research Organisation (NTRO) Technical Assistant Electronics, TA Computer previous question papers with answers | Download NTRO TA Electronics last 5 years question papers in PDF format, question paper pattern, syllabus. NTRO has published a recruitment advertisement to fill up Technical Assistant Electronics and Technical Assistant Computers jobs. A lot of candidates are applied for these posts. Finally, NTRO has released written exam date. So aspirants must have prepared to write the exam. The exam will be conducted 26 & 27 August 2017.
Who are preparing hard for these posts they must and should check previous question papers, Technical Assistant Solved Question Papers, syllabus, exam pattern to gain high score in the written exam. Here i am sharing Technical Assistant Question Papers and Exam Pattern, i hope these question paper will help you lot.